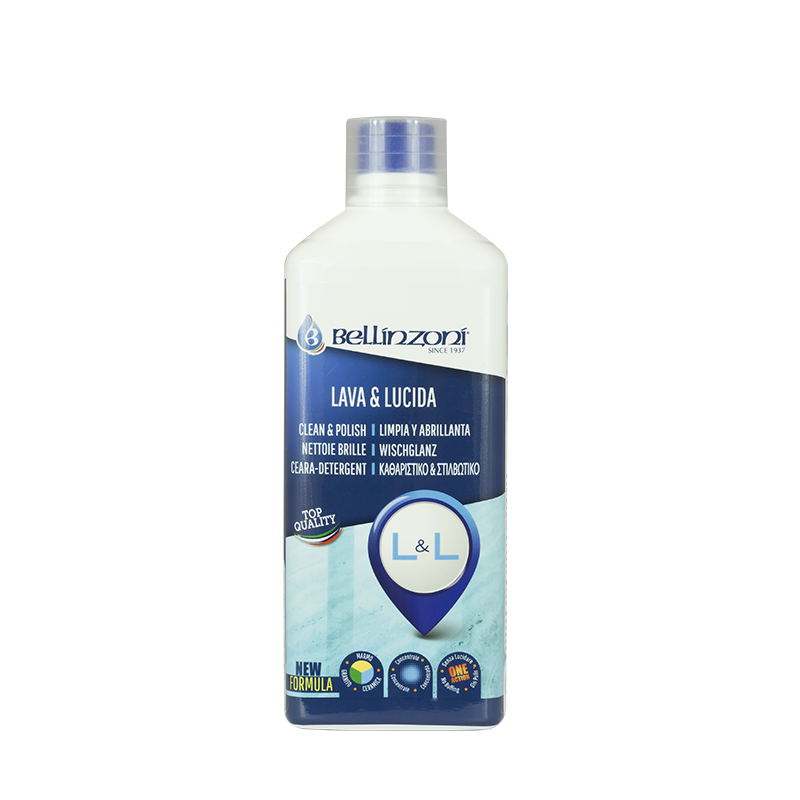 Liquid product studied to polish and boost color of every stone material; it protects and polishes marbles, granites and stones edges. 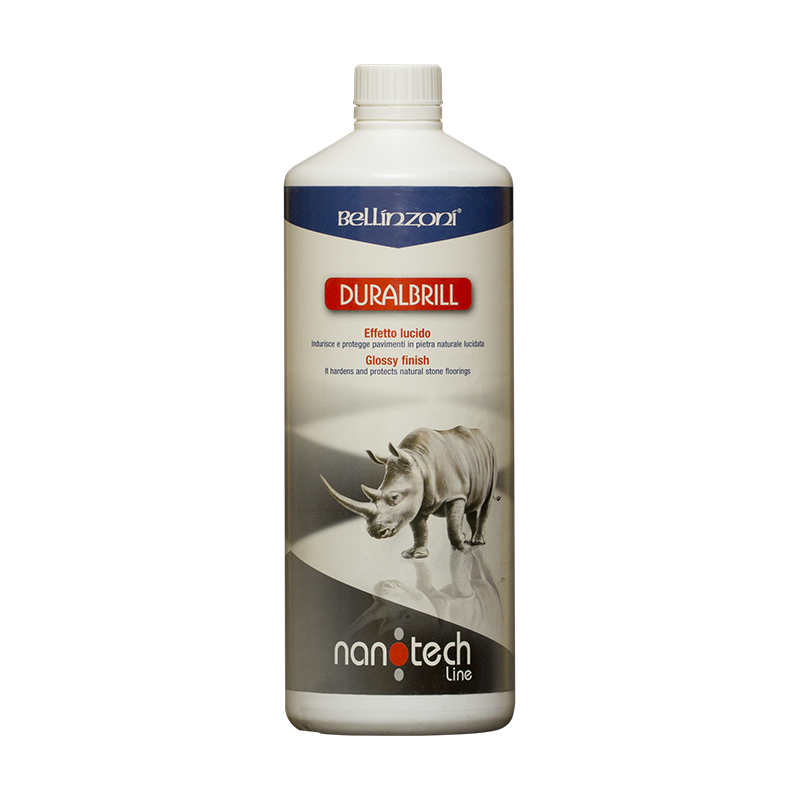 Application of SUPERLUX E3 makes unnecessary the following polishing of treated material. SUPERLUX E3 is particularly suitable to be used on corners and edges, it strongly enhances color and shine to material smmothed up to 800 grit. 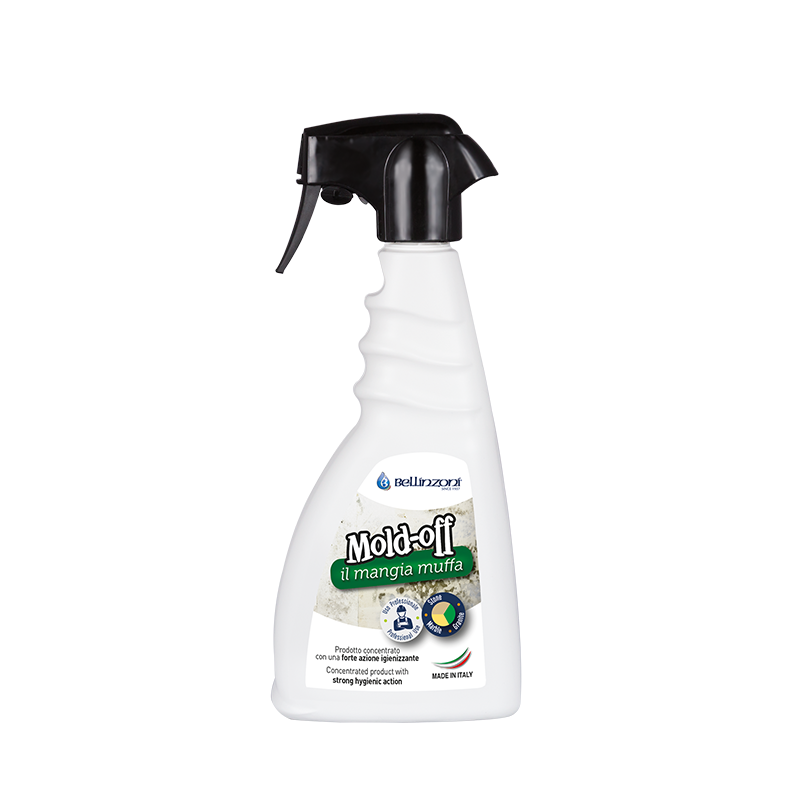 It is available in spray form for rapid and longlasting treatment, replacing the paint-brush and cloths and facilitates the polishing of engraving-work or difficult corners that otherwise cannot be treated. 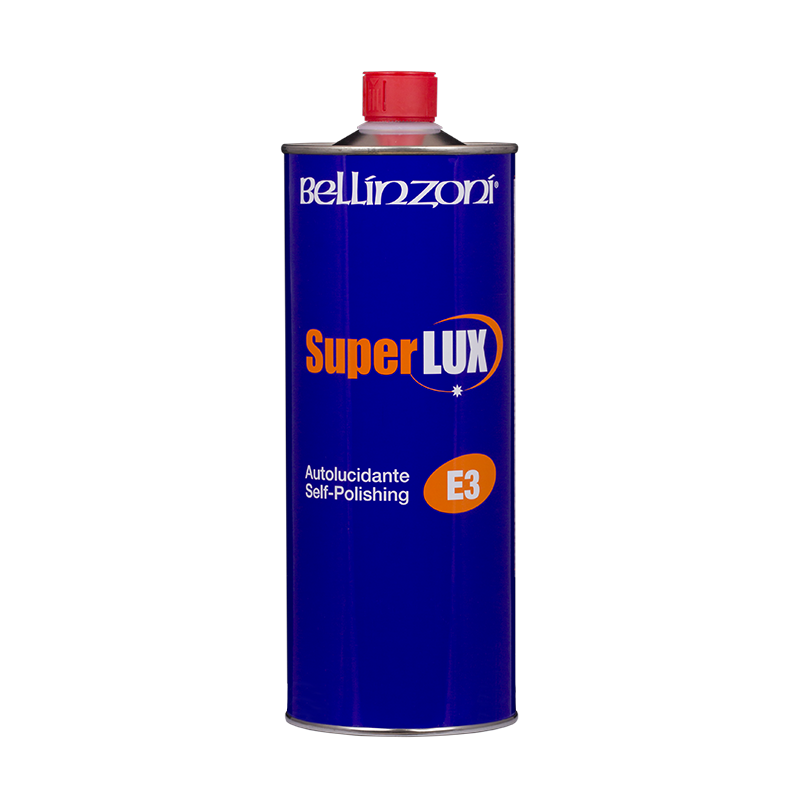 SUPERLUX E3 is available in liquid and spray version.